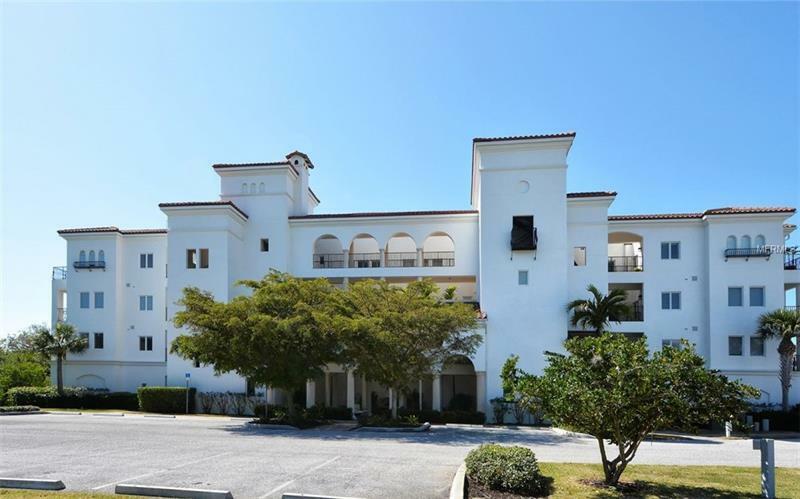 Lovely two bedroom condo with vista views overlooking the pool and Intracoastal waterway. Great wood floors, outdoor kitchen and close to beaches on Boca Grande, numerous golf courses and world class fishing. Visit the Hacienda Del Mar community today.